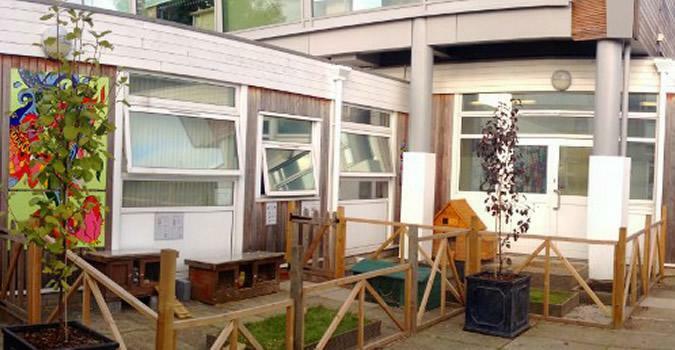 The Orchard School is a Foundation Special School. We are designated for 83 pupils whom have social, emotional and mental health difficulties as identified by their Education Health and Care Plans (EHC Plans). 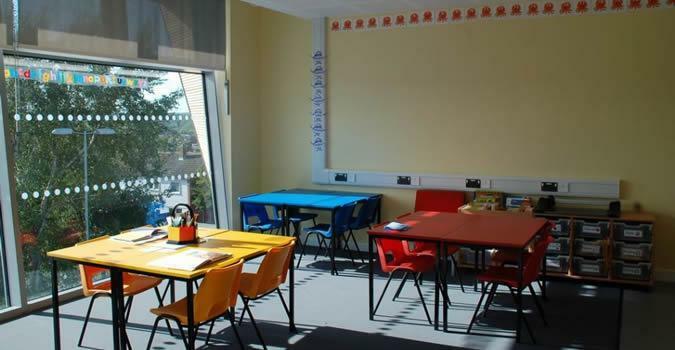 The school caters for key stages 2, 3 and 4 with class sizes between 8 and 12 pupils. We work very hard to tailor individual programmes designed to help each pupil develop the skills and behaviours necessary to cope with life in school and beyond school in society, college and the workplace. We value a creative and supportive environment where students feel safe. We value working collaboratively with parents, carers, and outside agencies to ensure that every students needs are met. We value having high expectations of our students to work calmly and purposefully to achieve their next steps. We value offering a broad, creative, dynamic curriculum that is accessible to all. We value a school where equality of access and inclusion provides opportunities for all. We value working together and a sense of belonging. We aim to provide the skills required for students to be positive members of the school and the wider community. We value the importance of reflection and restoration to gain emotional resilience and to give everyone a voice.